Friends! 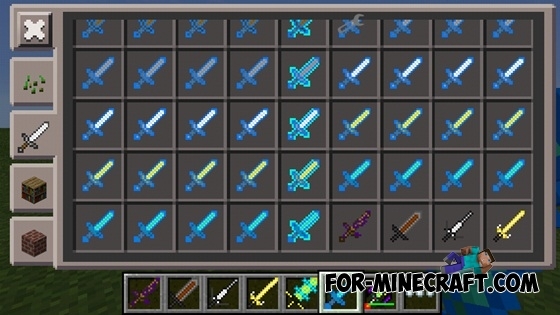 Here is a new version of the swords++ mod. 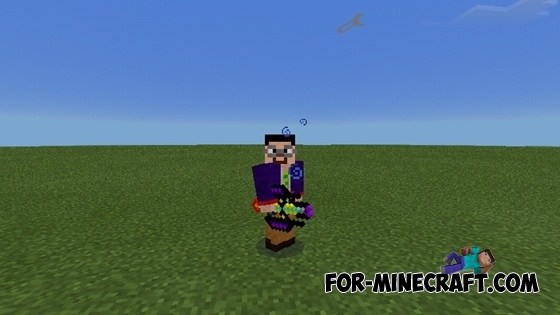 This version is compatible with Minecraft PE 0.13.0/0.13.1. 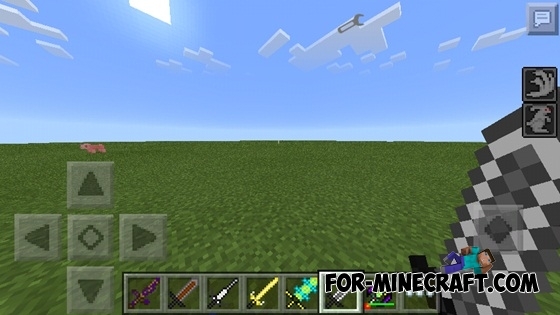 One of the swords is vanilla that can be improved! Important: The archive has textures, you must also install. 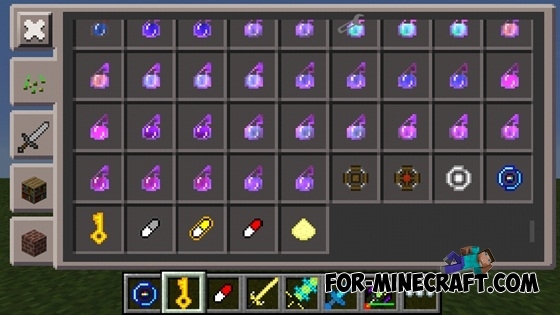 Vanilla Foundry mod for Minecraft PE 0.13.XVanilla Foundry mod adds the furnace which will be remelt iron and gold items, and you get only a fraction of the materials (for carelessness).